B. Thomas (Arlington, Texas, United States) on 30 September 2018 in Landscape & Rural. 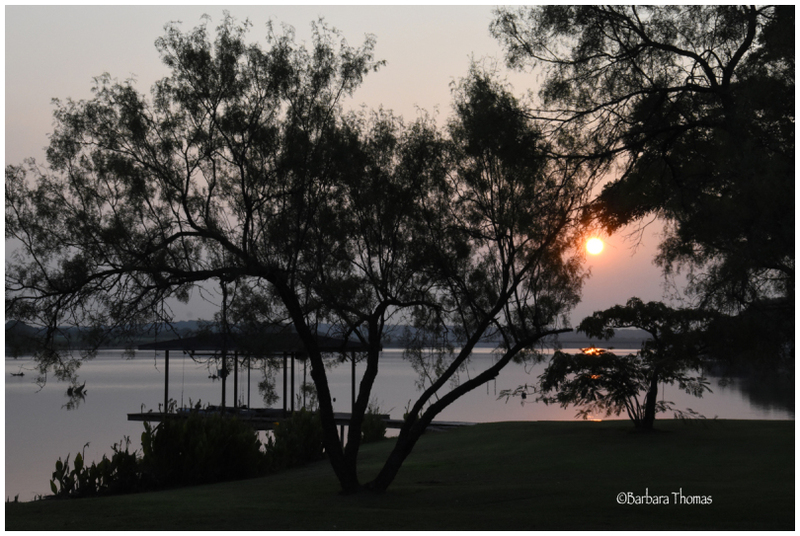 Another sunrise from the rented lake house on Lake Granbury from a recent "girl trip" with friends. A superb atmosphere . I like the tones . A superb capture of the morning light. I like the understated nature of this sunrise with interesting muted light and tones.